Patna is the capital and largest city of the state of Bihar in India. Buddhist, Hindu, and Jain pilgrimage centres of Vaishali, Rajgir, Nalanda, Bodh Gaya, and Pawapuri are situated nearby Patna City is also a sacred city for Sikhs as the tenth Sikh Guru, Guru Gobind Singh, was born here. 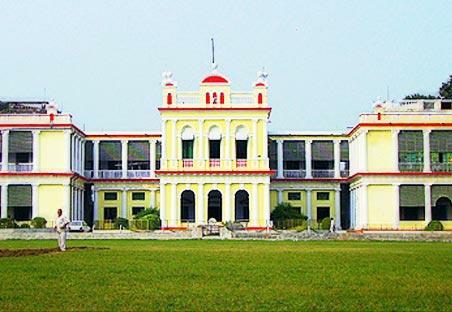 Major Central/ State Universities in Patna comprise of Central University of South Bihar, Patna University.